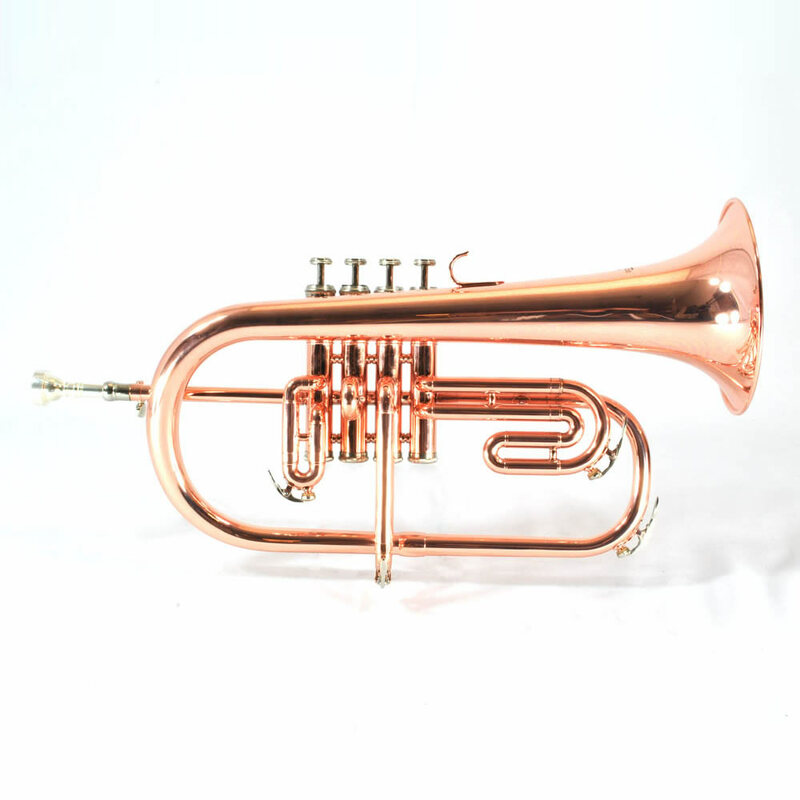 Recreates a magnificent mellow voice with Big Bell & 4 Valve Modern Valve Block for extended lower range and alternate fingerings for technical and optimal intonation. 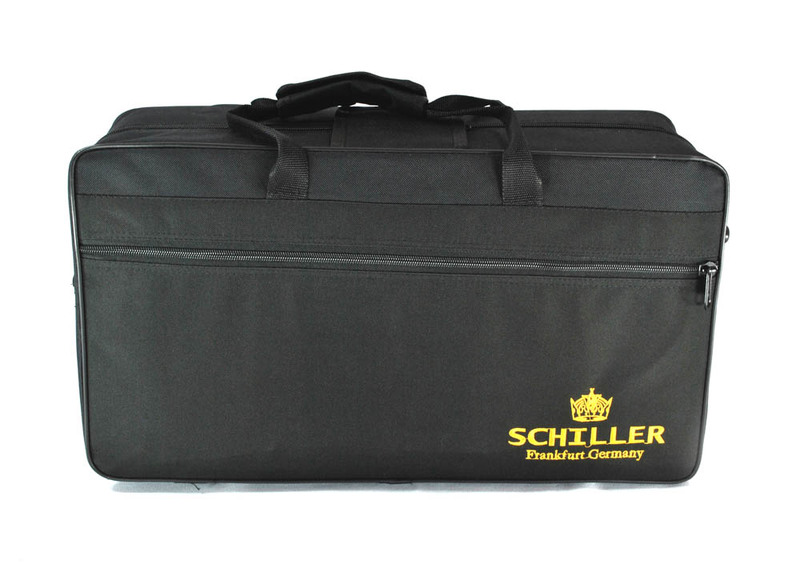 Tunable Lead Pipe Genuine Schiller Mouthpiece and Case come standard. 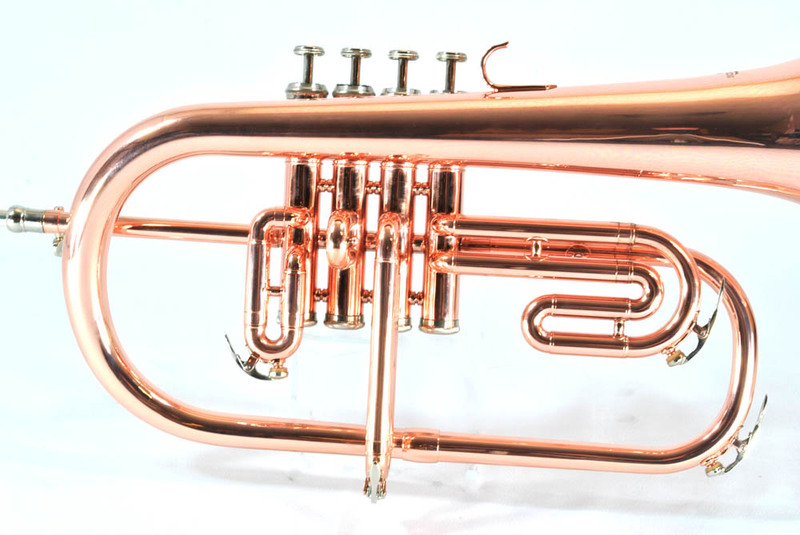 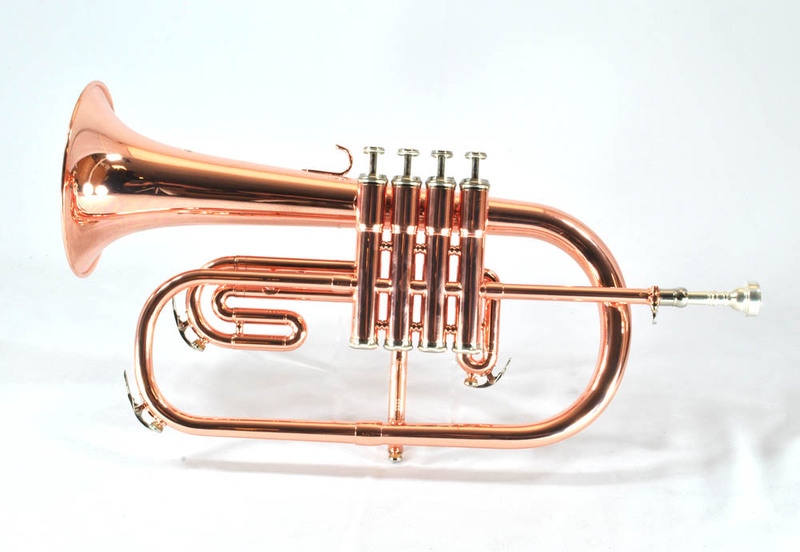 Today Players are returning to the more bold, mature sound after the very bright and harsh brass instruments of the last 25 years.